Enrique Iglesias & Pitbull Bring The Party To Oakland! Enrique Iglesias and Pitbull brought their Co-Headlining tour to Oakland, CA last night as they performed in front of a packed crowd of over 19,000 fans at the Oracle Arena! 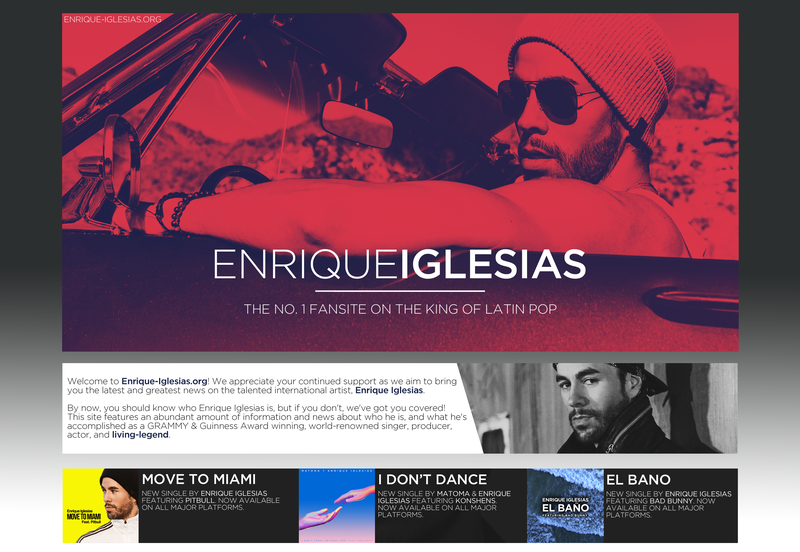 ← Enrique Iglesias & Pitbull Perform in Los Angeles!